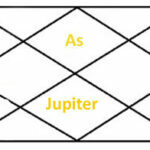 Jupiter gives bad results in twelfth house of horoscope as twelfth house in horoscope is for expenditures. 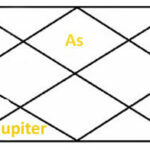 the person having Jupiter in twelfth house may have bad image in society. 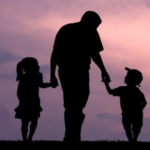 he or she may be childless, indulged in misdeeds, lazy and low level worker. 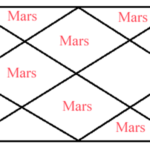 when Jupiter placed in twelfth house of horoscope and forth house also damaged with bad planets like Saturn or Rahu, the person will have heart problems. 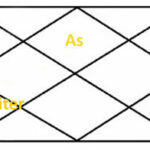 if Jupiter is positive in horoscope, the person will be a trawler, scientist, lazy and expensive, such person can get success in field of editing. 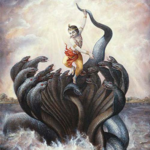 Jupiter in twelfth house of horoscope can make a person altruistic but tendency of evil and greedy as well. such person is lucky for his friends as he or she gets always good friends. such person may have two marriages, spends money on good deeds, gets struggled life in starting and second half of life he or she gets success and the native will have the ability to take over his enemy. 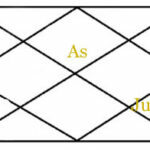 but Jupiter in twelfth house of horoscope mostly gives bad results, such person will very expensive, some time he or she spends out of range due to his or her ego and for he she may have to take loans as well. 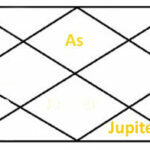 if Jupiter is in twelfth house in Sagittarius, Pieces and Virgo ascendant, the person may settle abroad. In Aquarius ascendent the person will be earning through abroad. 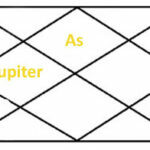 Jupiter in twelfth house of horoscope gives higher education. 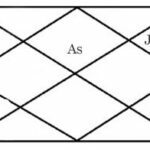 Rahu conjunction with Jupiter in twelfth house can make a person alcoholic and the person may have have to be hospitalised due to this habit. Jupiter in twelfth house in sign of Cancer and Libra can give education abroad or in a hostel far away. 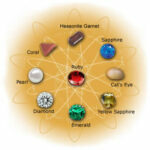 Jupiter in sign of Gemini and Virgo can give job and service abroad. Jupiter in Taurus and Leo can give business related import and export and person may get married to a foreigner. 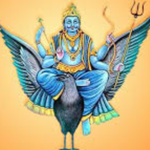 Rahu or Saturn conjunction with Jupiter in twelfth house can give cholesterol, heart and diabetic health issues. 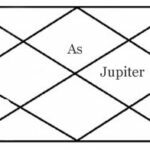 people having Jupiter in twelfth house must take advise and do remedies for Jupiter. 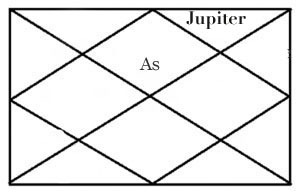 Note: all results of Jupiter in twelfth house of horoscope written based on Indian astrology science, situation and condition of other planets and time periods can make changes in results.